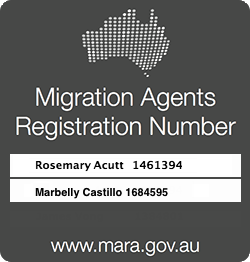 The Australian government has recently announced changes to the Partner Migration program, with application fees set to increase from 1 January 2015. These changes mark yet another drastic fee increase, with prices having almost tripled in the last eighteen months. According to Immigration’s website, the current wait time for a temporary Partner visa is 6 – 8 months. In reality, the wait time is much longer. Despite increased service costs, there appears to have been a reduction in the Department’s service standards over the last eighteen months, with the average processing time experienced by candidates across all Partner visa categories being in the vicinity of twelve months. Imagine the public’s outcry if the cost of servicing your car tripled, only to find your local mechanic took an additional six months to fix it. In the not too distant past, you could make an appointment with Immigration to lodge an onshore Partner visa application. If the application ticked all the correct boxes, a case officer from Immigration would grant the visa there and then. By contrast, in January 2013, Immigration changed its policy with respect to how Partner visa applications were processed internally. The resulting chaos led average processing times to blow out to over 15 months. 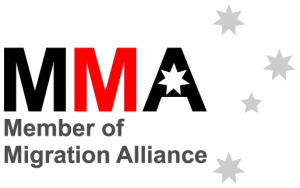 As Solicitors and Registered Migration Agents, we are deeply concerned by these changes. It is clear that applying for a partner visa in the current climate is an expensive process with clients facing estimated costs of up to and over $10,000. For many would-be applicants and their partners, this sum is simply unaffordable. Should cost really be a barrier to starting a family? 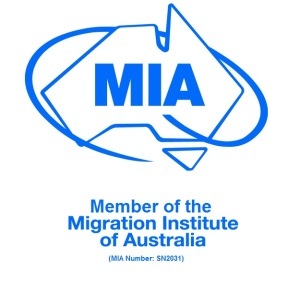 These remarkable costs encourage applicants to ‘go it alone’, forsaking the expense of seeking the assistance of an experienced Registered Migration Agent or Immigration Lawyer. At best, this attitude can result in processing delays due to incomplete / incorrect applications and at worst, may result in the visa being refused. Migration is a complex area of law and the process is getting harder each year. 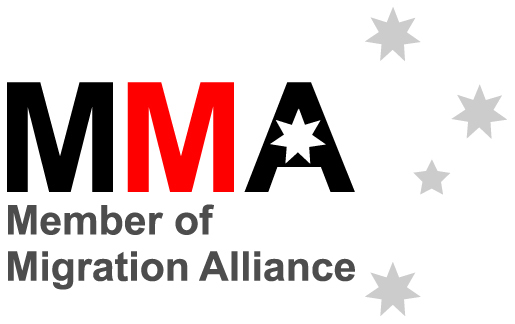 Whilst Registered Migration Agents & Lawyers may have cause for concern about the impacts these changes may have on their business, the changes also have more far-reaching consequences, which impact the viability of the Partner Migration Program as a whole.